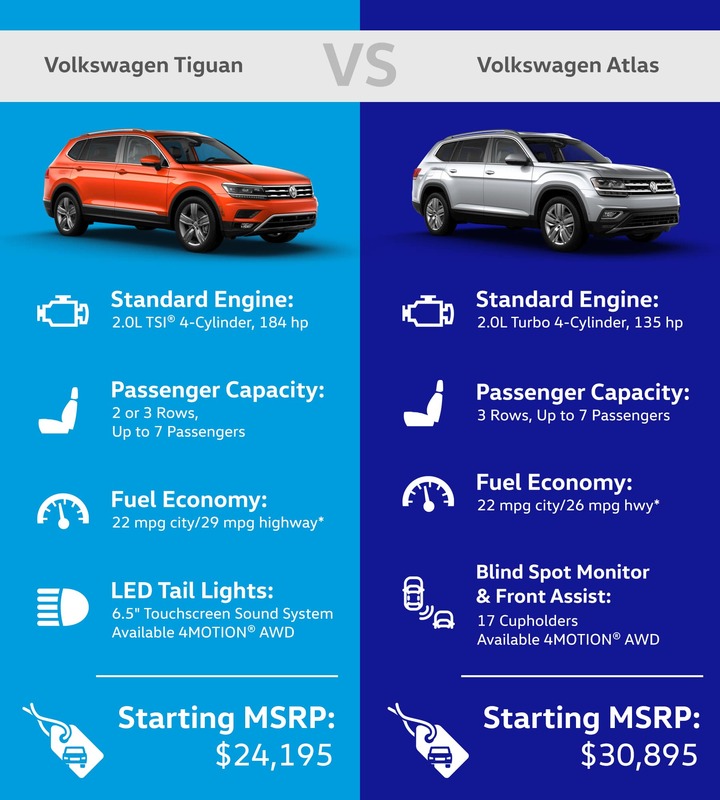 If you’re in the market for a new SUV, the 2019 Volkswagen Atlas and 2019 Volkswagen Tiguan are likely high on your list. These models offer up-to-date features like LED taillights and available all-wheel drive, but one might serve Arlington families better than the other. Explore their differences below. Performance: Equipped with a 2.0L engine, the new Tiguan produces 184 hp throughout the model line. The Atlas offers the choice between a standard 2.0L turbocharged 4-cylinder engine or a 3.6L V6 with up to 276 hp. Drivetrain: Either model can be equipped with 4MOTION® All-Wheel Drive for enhanced traction on Arlington city streets. Inside both Volkswagen SUVs are interiors that balance form and function. However, one offers more cargo room than the other. It’s worth deciding if you want more cargo space or a smaller vehicle that may be easier to park on Springfield streets. Cargo Room: With the second and third rows folded down, the 2019 VW Atlas interior can carry up to 96.8 cubic feet of cargo. The Tiguan is able to carry up to 65.7 cubic feet with all seats folded. Passenger Capacity: Both vehicles can carry up to seven passengers, but the Atlas has a third row standard. A third row package can be added to many 2019 VW Tiguan trims. Interior Volume: The Atlas offers up to 153.7 cubic feet of passenger volume, while the Tiguan reaches 123.9 cubic feet of passenger volume. 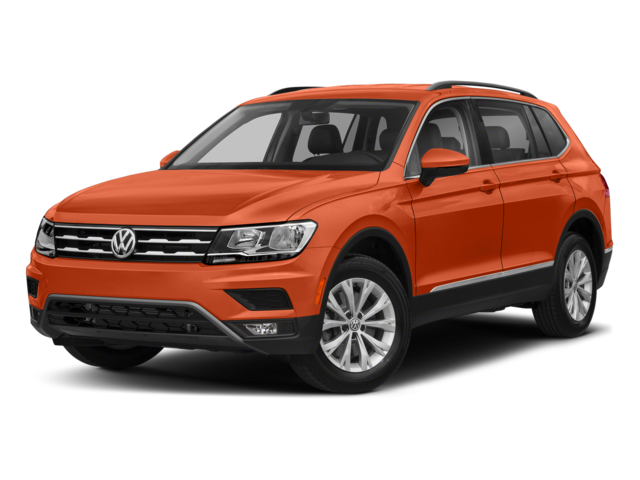 Both models are offered in a range of trims, with the Volkswagen Tiguan SEL Premium R-Line with 4MOTION® topping out at $38,895 MSRP*. This model includes 4MOTION® all-wheel drive and the VW Digital Cockpit. 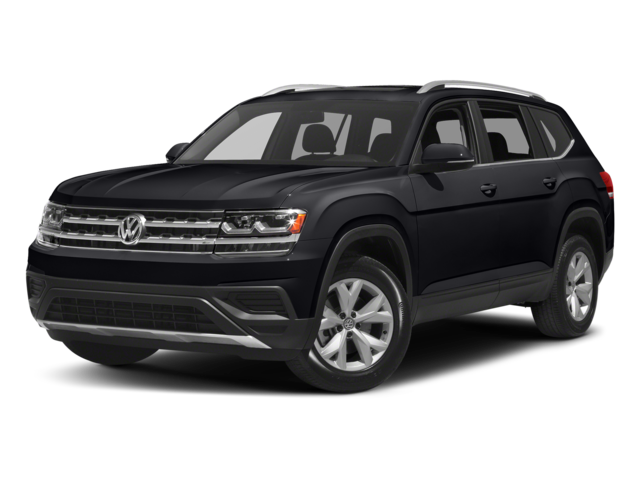 The top-tier Volkswagen Atlas V6 SEL Premium with 4MOTION® comes with an Overhead View Camera and an available 2nd-row Captain’s Chairs package. It starts at $48,395 MSRP. * Those features make it competitive with many minivans out on the road. 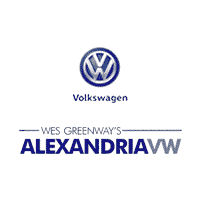 For more information on the 2019 VW Atlas and the 2019 VW Tiguan, turn to Alexandria Volkswagen. We can answer any questions you have about Volkswagen Roadside Assistance or the Volkswagen Car-Net feature, and our shuttle service makes routine maintenance easier than ever. 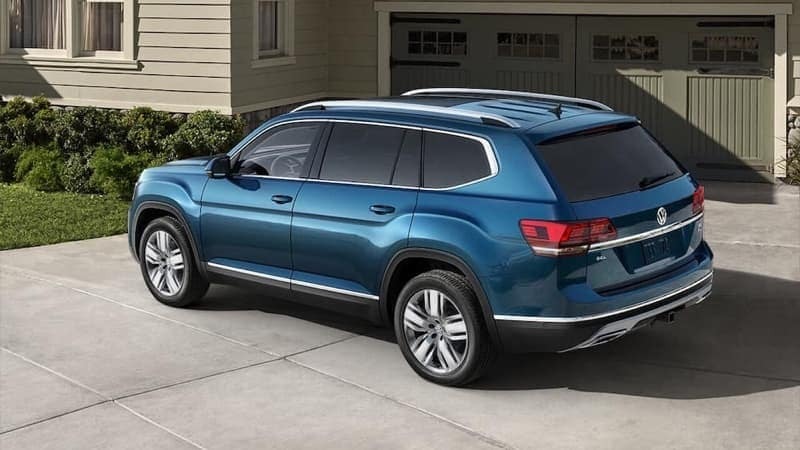 You can even compare the Atlas with competing models like the 2019 Honda Pilot. Just contact us with any questions today!